Teas could get a smokey flavor by the classic way of production, in which the wet tea leaves are dried in bamboo baskets and put to rest above wet fired pinewood. 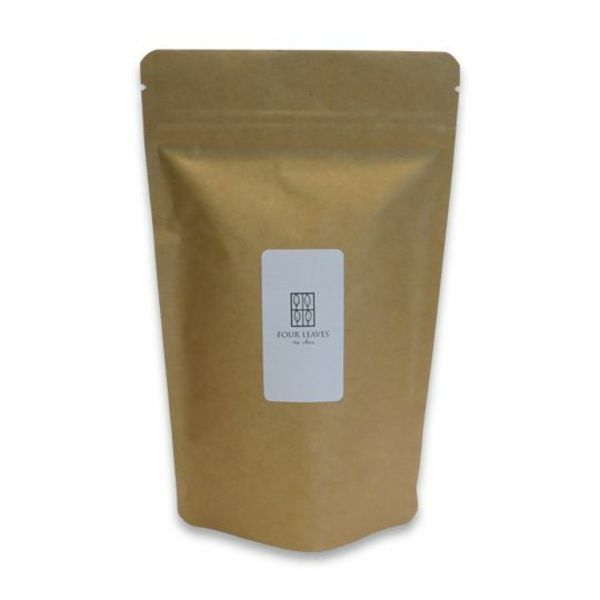 A lot of tea lovers think their regular 'Lapsang Souchong' tea (the milder variety) is already strong enough. 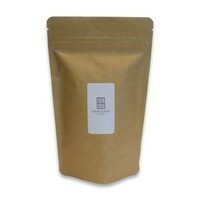 For the 'daredevils' among us we present you this stronger variety: 'Tarry Souchong' tea, which has an even darker aroma. Picked, rolled, fired and then smoked, this tea epitomises hand-made orthodox crafting. In an age of artificial chemicals and flavourings these are real pinewood smoked leaves. Chinese black tea, strongly smoked on wet pinewood.